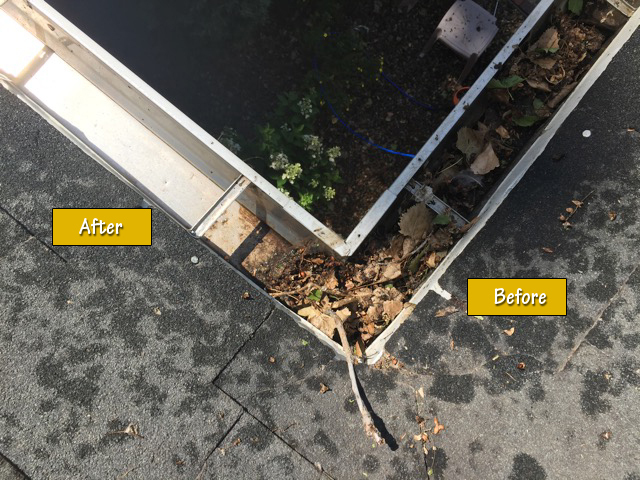 A+ Window Cleaning Service | A professional and courteous window cleaning service you can trust! 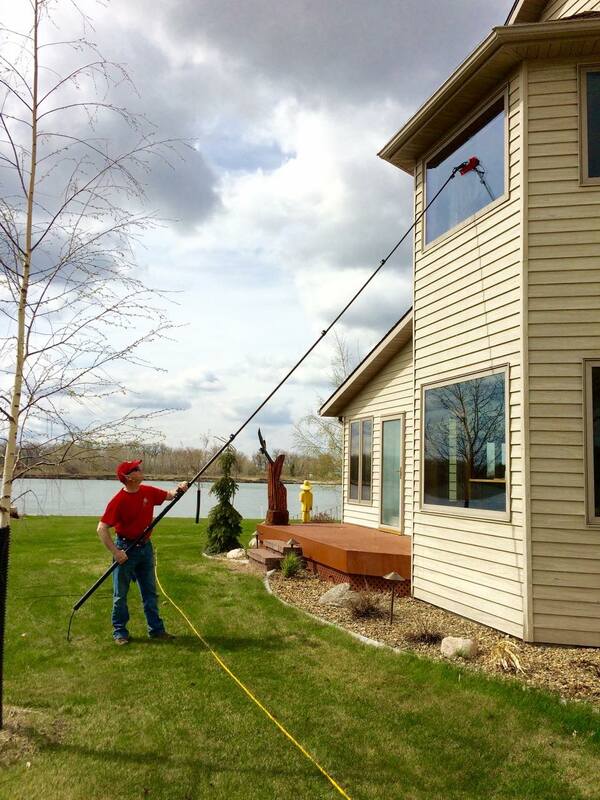 A locally owned window cleaning business in the Bismarck/Mandan, ND area. Owned and operated by Scott Berge. What Do We Enjoy Most About What We Do? The people we meet! Scott has always enjoyed working one on one with clients. We believe you will feel comfortable working with him right away! We will work hard for you. Our goal is to provide you with a streak-free experience and top-notch service. Scott was ready and willing to take on a difficult job for me when nobody else would. He was great with communicating with me and was always very honest and open. He saved me a lot of stress and I would recommend him to anybody! -Tana T.
If this is the first time you’ve had your windows professionally you are in for a treat! 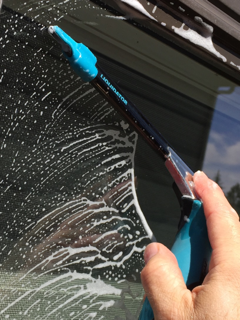 Your windows will SPARKLE – without you lifting a finger or a bucket – and you will see a difference! Brush down and removal of loose dust, dirt, and cobwebs. Deep clean of windows leaving a brilliant shine. Light cleaning or brush down on all screens. Clean window casings: We open windows and clean sides, edges, and components where dust, dirt, and cobwebs build up. 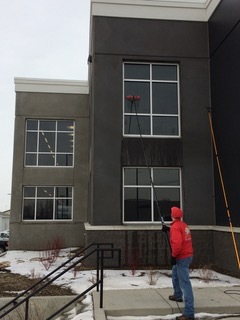 We can KEEP your windows clean. Check out our convenient maintenance plans! Scott was very professional throughout the process. I would highly recommend. Windows are sparkling clean and we will utilize his services again in the future. -Shanna B. Decide how often you want us to clean your windows. Choose a plan that fits you and your schedule. No need to call for your next cleaning. You Save Money – Special Rates Apply! Choose a Plan to Work for You! Amazing small business, Scott pays attention to detail and provides the utmost customer service! Thank you! 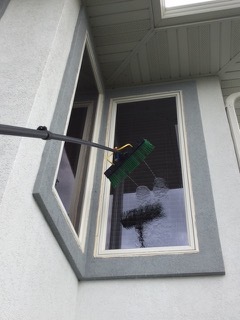 -Shelly W.
One of two professional methods is utilized to clean your exterior windows. 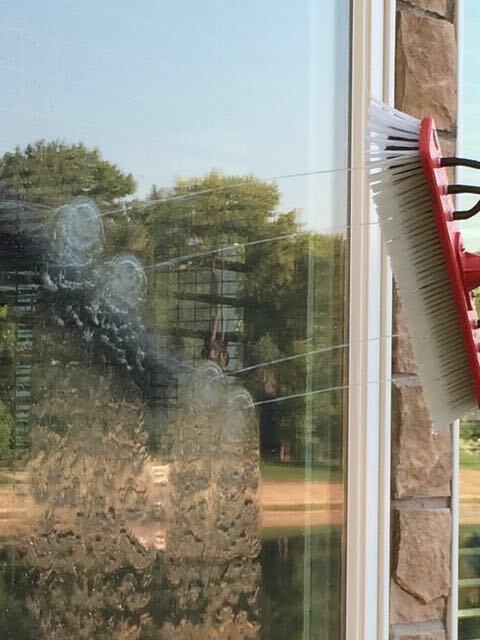 Our traditional method of using mop-and-squeegy cleans just the glass. Our purified water method uses a brush to clean window frames, sills, and glass followed by a pure water rinse allowing windows to naturally dry spotless. HOW DOES PURE WATER WORK? For those of you (like us!) that like to know how things work, here you go: Water fed pole systems use regular tap water and remove sediments and minerals by passing tap water through a series of filters and resins utilizing reverse osmosis and deionization. The purified water then goes through a thin hose attached to the pole and is pumped out in multiple streams of water through the brush at the end of the pole. Removing dirt particles from frames, sills, and glass keeps dirt away from windows and can potentially prevent glass from getting dirty even after it has rained. Because dirt makes windows dirty, not rain! (Note: water droplets are usually visible on the glass until the window has dried completely). Scott does a great job! And I like the maintenance plan! Thanks Scott! 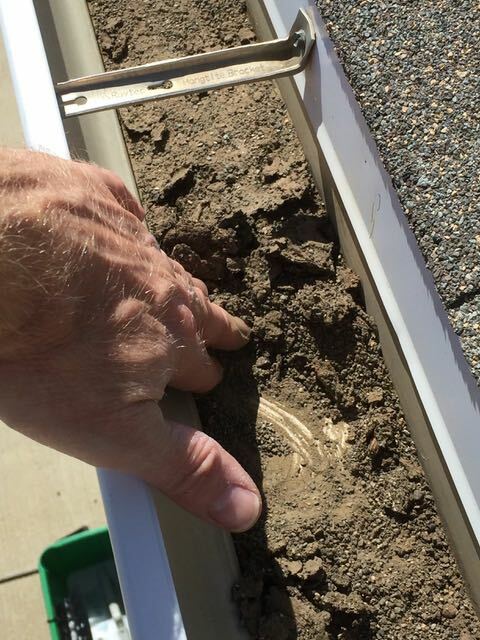 -Tiffany S.
Gutters and downspouts have a purpose. 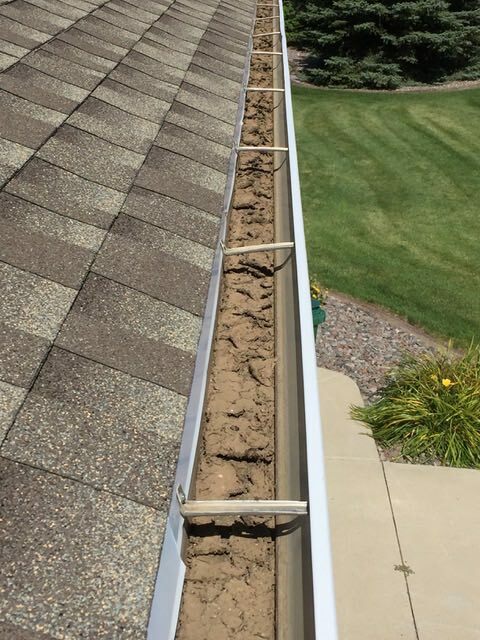 Gutters get clogged and can cause problems. 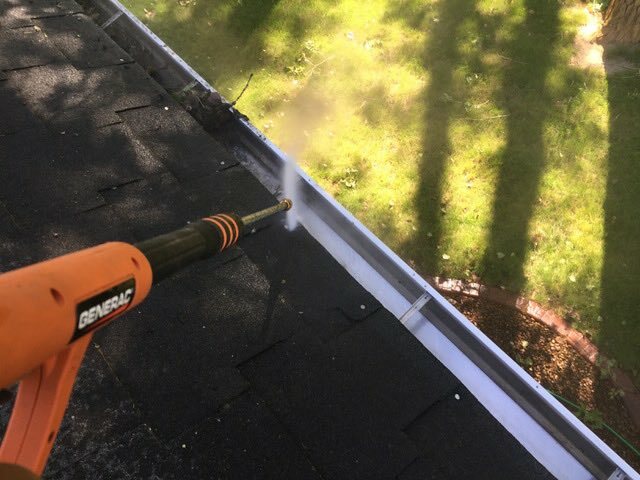 Clean gutters are better for your home. 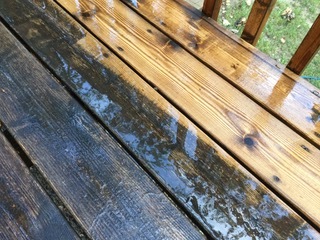 Freshen up your deck and make it look new again. Make your home or business look inviting by cleaning the driveway and/or walkway. Remove cobwebs, dirt, and grime buildup on the exterior of your home or business. Fabulous job, reasonably priced and nice people. YEAH! Thank you Scott. -Nancy S.
Very pleased with the service, and my windows are brilliant! Thank you, Scott! Very fair price!!! -Patricia B. Stay safe! 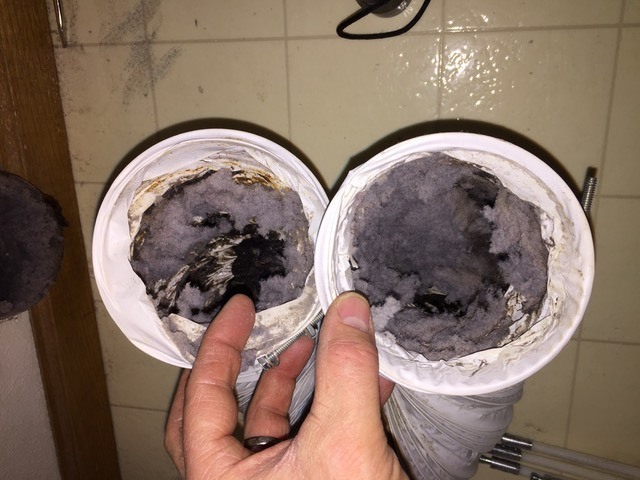 Have your dryer vent cleaned every 2 years. 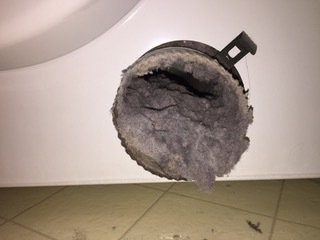 The leading cause of home clothes dryer fires is failure to clean them (34%). Scott did his usual perfect job on the windows-inside and out. 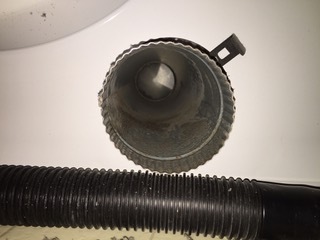 And his dryer vent cleaning service proved to be a house-saver as he discovered the hose was not installed properly on the dryer vent (he rectified this situation at very reasonable cost).